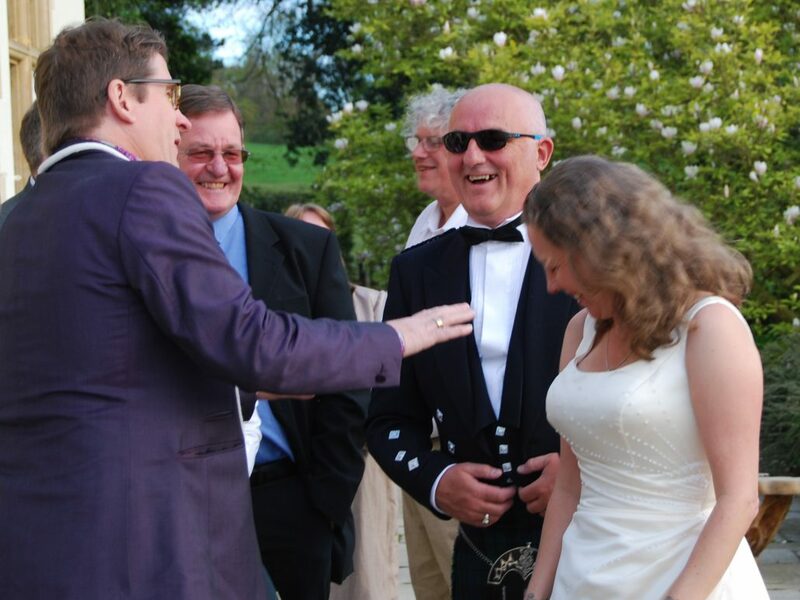 Keeping you guests amused while the photographer does their thing! Colin has been a professional magician for over 20 years, in this time he has been invited to both perform and lecture at The Magic Circle as well as numerous venues in the UK and abroad.Colin specialises in strong magic, suitable for family audiences. 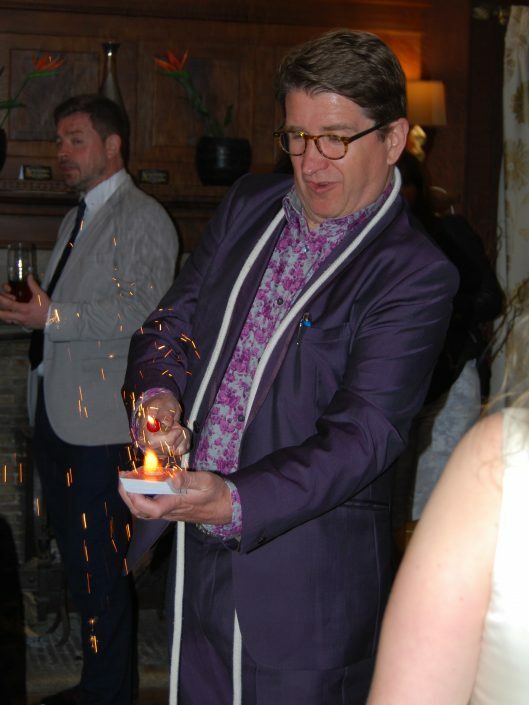 This makes him the ideal wedding magician! Make Any Party A Magical Celebration! 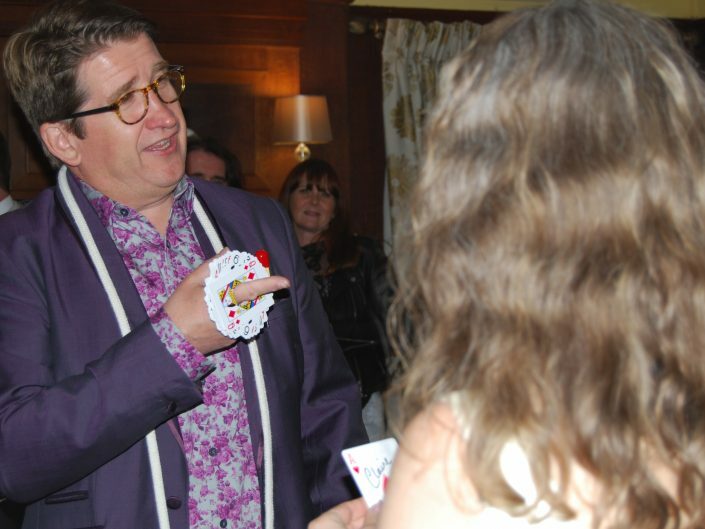 Parlour magic is the perfect magic for family parties. 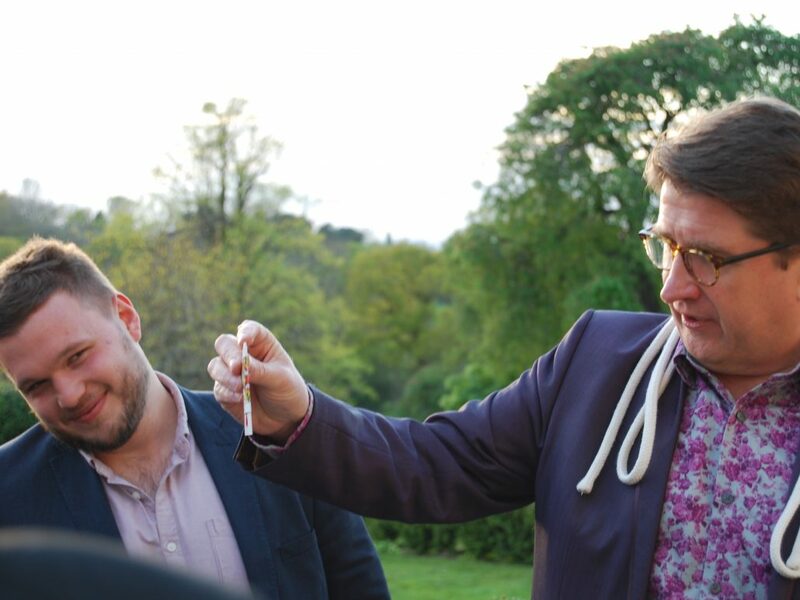 Colin uses amazing magic that both fools and entertains the whole family. Lots of audience participation from both young and old. The highest award from The Magic Circle for performance examination! 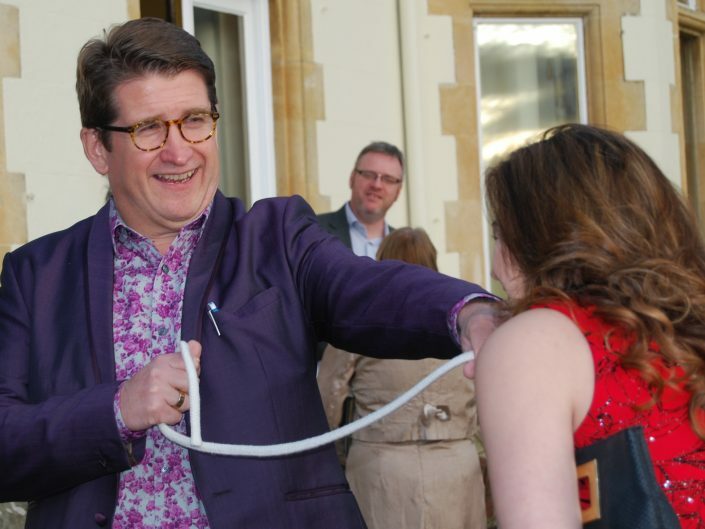 Colin has been a professional magician for over 20 years, in this time he has been invited to both perform and lecture at The Magic Circle as well as numerous venues in the UK and abroad. Colin specialises in strong magic, suitable for family audiences. 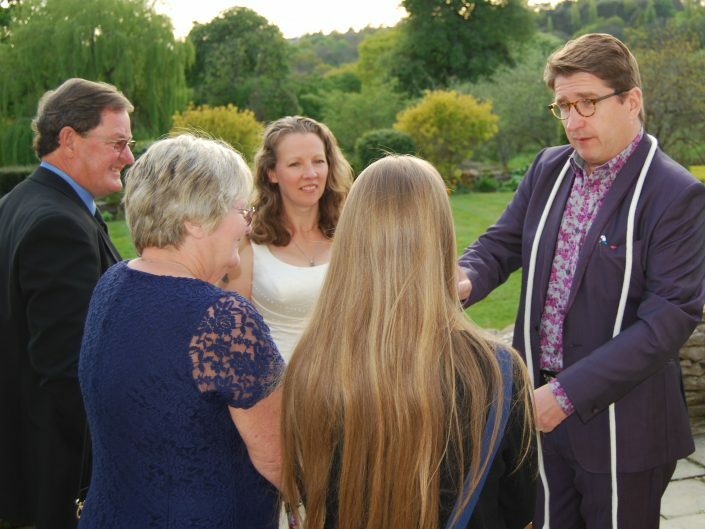 This makes him the ideal wedding magician! Christmas Parties, Family Fun Days or Trade shows. Add a bit of magic to your next event. Colin HuntDesigner# – Sandrew Inc.